Kingsway Learning Center provides a broad continuum of services that spans the early years of pre-school right through age 21 when eligibility for New Jersey Department of Education funded programming ends. At Kingsway, we recognize that the family has the most important and influential role in a child’s life and learning. 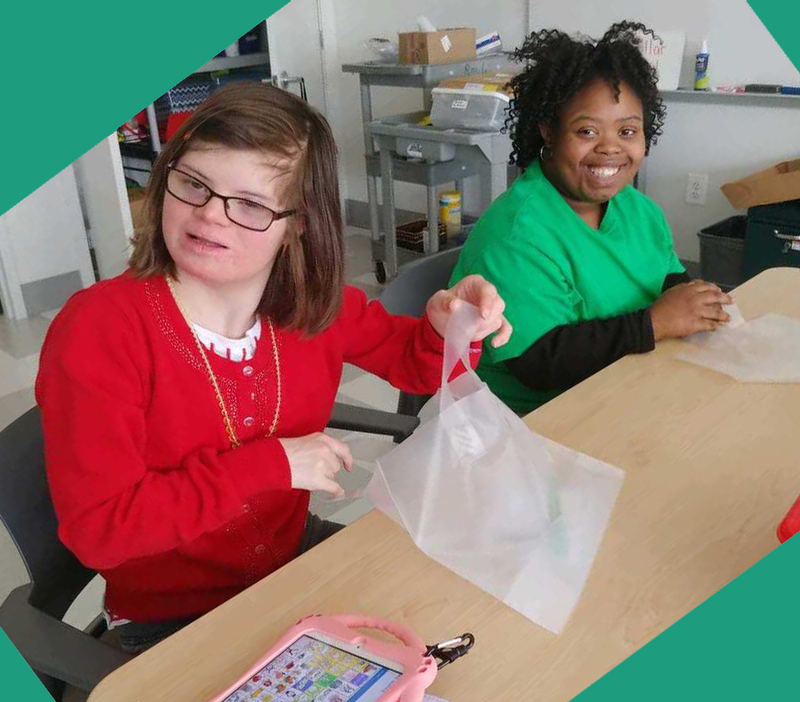 Our staff of highly qualified professionals employs a collaborative team approach, working with families, family-designated caregivers, school districts, and community partners. Together we develop goals and objectives and work to meet the needs of the child and family, promoting each child’s individualized growth and development. Every student and family has its own unique situation, culture, values and goals and so an individualized plan is designed that ensures that services are provided that support their needs and priorities. All of Kingsway’s programs operate with the expectation that they will demonstrate Excellence, one of our organization’s five Core Values, in the provision of each and every individual service within that program. We define excellence as modeling best practices and pioneering new approaches to further the art and science of the services we deliver… All of our practitioners, educators and related services personnel are committed to a life-long approach to professional development so as to stay ahead of the curve and ensure that children receive the best possible service available today. The overall goal of Kingsway’s continuum of services is to provide a seamless developmental progression that is individualized to the specific needs of your child and family circumstances. While we are proud of our programmatic model and believe that it is the best opportunity for your child and family to experience the positive outcomes, we expect that model to flex to the individual needs of each student. The idea that “we better teach the way a child can learn” is not simply a matter of semantics for all of us at Kingsway, it is the foundational principle of an effective delivery of services.